An easy walk with expert guides on one of the most beautiful stretches of the Camino de Santiago (St. James' Way) between San Sebastián and Orio, including a country lunch. 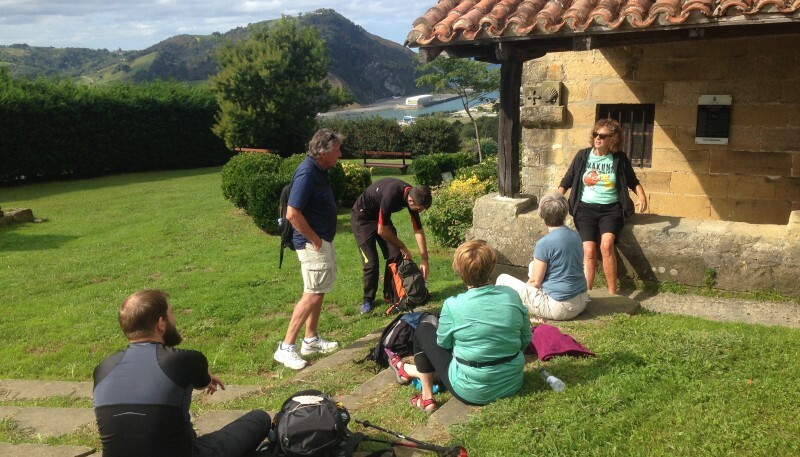 If you're in Donostia-San Sebastián or nearby we offer you the chance to try an easy 2-hour walk with hardly any up or down that will enable you to discover some surprising natural landscapes and round off the day with a gastronomic experience featuring local produce. 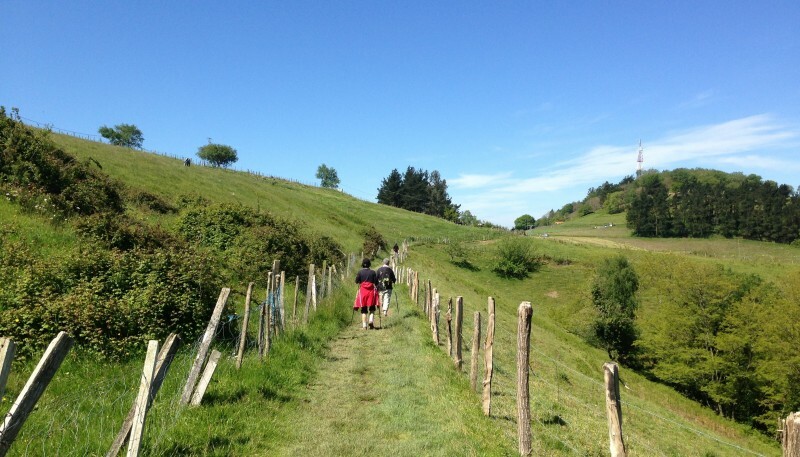 This idea doesn't just involve walking, as an expert guide will tell you all kinds of things about the nature, culture and food of the area you're walking through. The route is designed with a view to your comfort: the start of the walk, to which we'll take you at no extra cost, is the highest place on the route and avoids the steep uphill part so that you can just enjoy your walk. 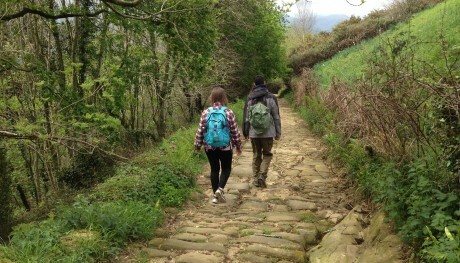 Includes: Transfer by bus from Donostia-San Sebastián to Igeldo. 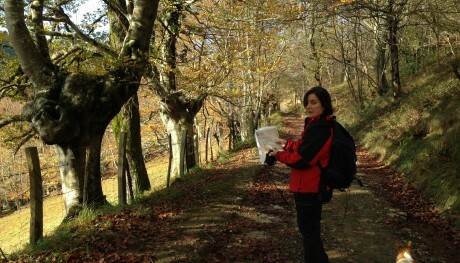 Important Notes: Comfortable sports clothing, walking boots. Hat and sun cream.